The Didge in a Day program was started around 2006 and from the beginning was a success. The workshop currently runs in two forms: as a school focused workshop and as a tourism based experience. We have found that these workshops are also effective in the areas of special needs—both within schools and the juvenile justice system, and will be running programs in Australian detention centres starting 2019. We also collect 'blanks' (termite hollowed trees), and season them, making sure that they are of the high standard that will allow for the crafting of a quality, functional and genuine didgeridoo. We use these blanks in the Didge in a Day workshops and also sell them direct. Alex Murchison, the creator of the Didge in a Day program, has been involved with the Didgeridoo for nearly 20 years now. He is a didgeridoo player, maker, and tutor, as well as being the teacher for the Didge in a Day program. His passion is education, where he is able to work with people and pass on his knowledge to them. At different times Alex has taken people out into the bush to find and collect their own didgeridoos, something they have all immensely enjoyed. 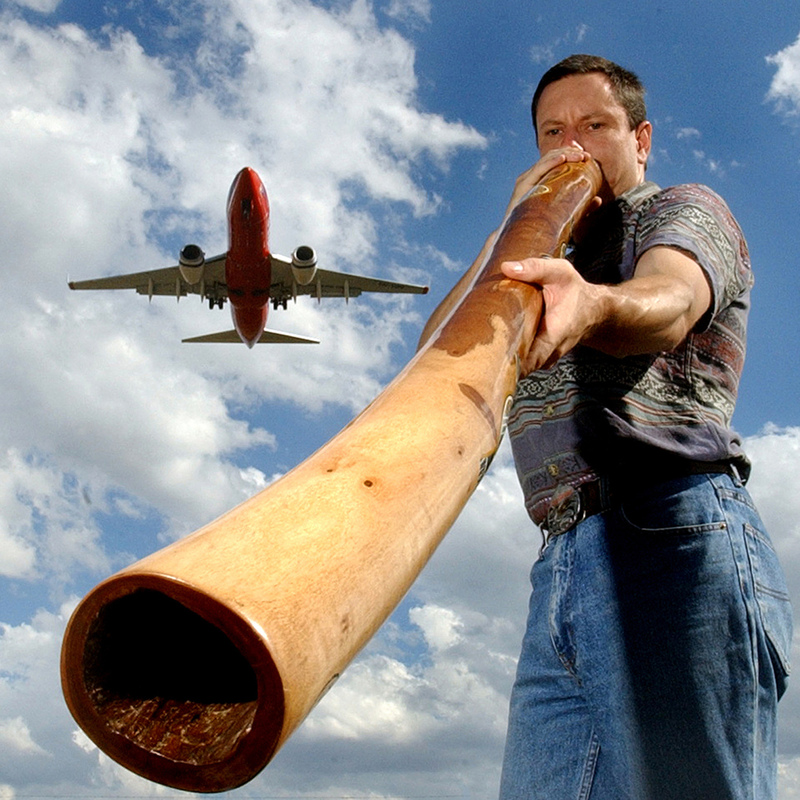 As didgeridoo makers for nearly 20 years, we are able to provide a custom made service, where we can create the instrument that you have always wanted.